A beautiful yacht from the respected Heesen shipyard. The yacht offers her clients a contemporary interior which gives a luxurious and relaxed feel. areas alongside a Jacuzzi pool and alfresco dining options. entertaining with family and friends. 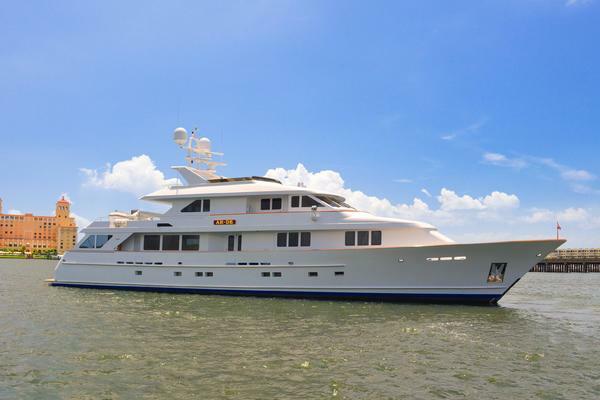 United Yacht Sales Emerald Coast would love to guide you through a personal showing of this 131' Heesen 2002 2002. 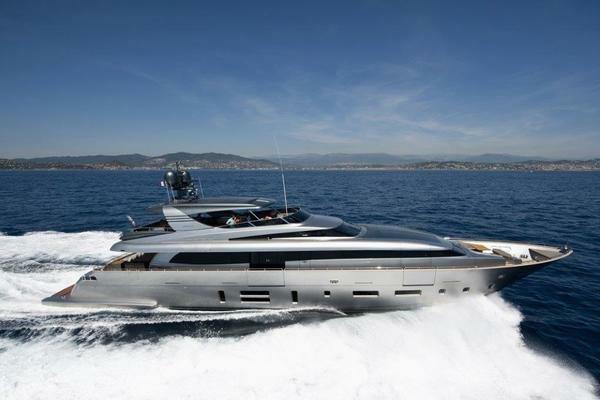 This yacht for sale is located in Olbia Italy and priced at $5,495,000. For a showing please contact us by filling out the form on this page and we will get back to you shortly! Six double staterooms- 4x double, 2x twin, up to eighteen guests when the vessel is in private use. Main aft deck enclosed with AC, sliding doors open to the side decks. BBQ, 2 tables for 12 guests in total and Jacuzzi on the Sun Deck.